No matter if you are an experienced innovator or a beginner, there is always room for improvement. The best way to assess how far you are in creating and sustaining innovation is to first do an Innovation Evaluation. How well do you and your business create and sustain innovation? Take our Innovation Evaluation Audit and find out! Whether you are an experienced innovator or a beginner, there is always room for improvement. 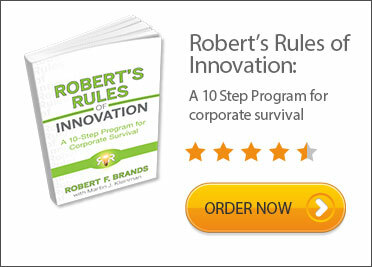 The sequel to best-selling business book, Robert’s Rules of Innovation: A 10-Step Program for Corporate Survival is out now! 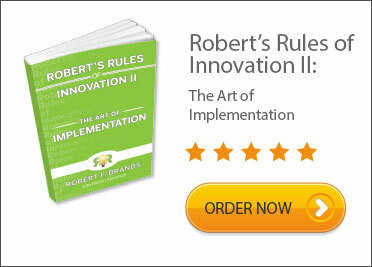 Robert’s Rules of Innovation: The Art of Implementation. Learn how to permanently implement a culture of innovation in your work environment. There is no time to waste! 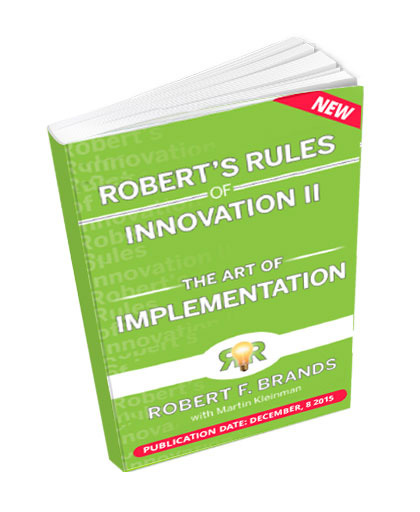 Innovation practioner Robert Brands speaks to companies around the globe who are seeking to start or improve their innovative processes. 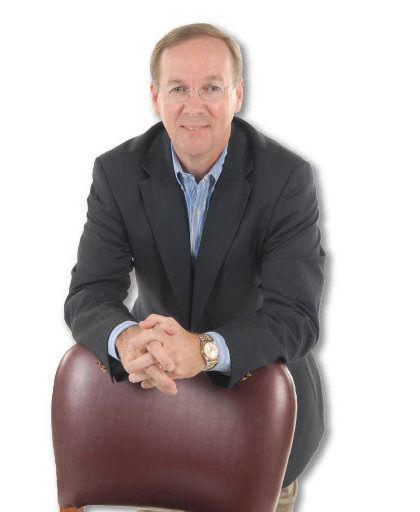 Speaking and Workshop slots are limited as Robert is a practicing CEO, so book early! Addressing each of the Ten Imperatives imdepth. a half or full day event. 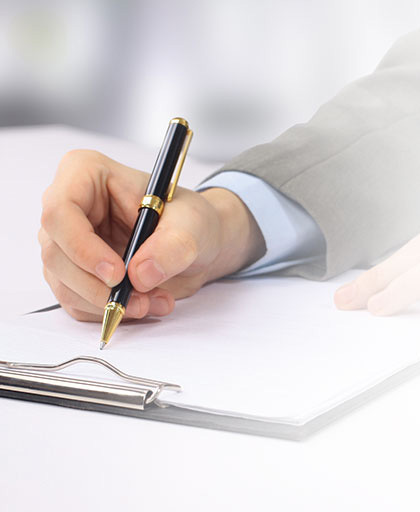 to provide business consulting services to evaluate and create action plans tailored to your company. 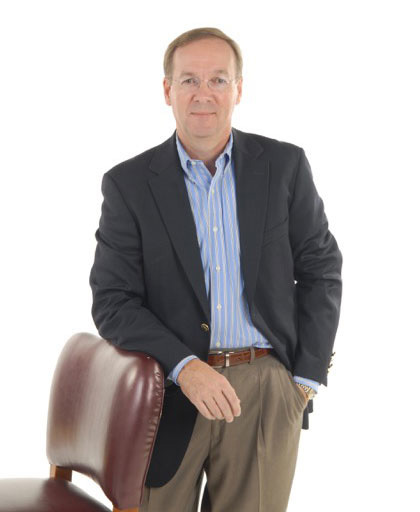 Tap into one of the brighest minds in innovation today — bring Robert in to inspire your proup for your next event!